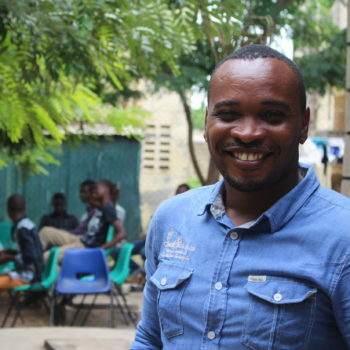 Kwame is Co-Founder and Programs Director at Hatua Likoni Organization. Raised in the poorest part of Mombasa, Kenya, Kwame has first-hand life experience what it means to grow up in a low-income family. His passion to impact young people positively, is driven by the challenges he faced while growing up. Peter is seeking to transform lives among youths from low income families to help them grow into responsible and professional adults, who will in return, contribute to economic development in their communities and country. Through Hatua Likoni, Kwame is now (2017) providing secondary & university scholarships to 354 bright students from low income families who could otherwise drop out of school. In the near future he aims at expanding the program to other parts of Mombasa and graduate 400 students annually.